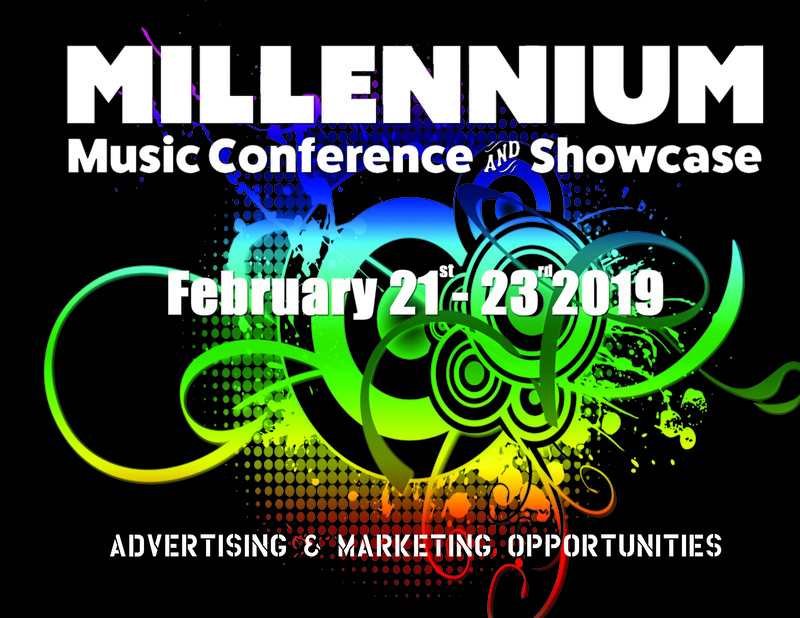 The 23rd annual Millennium Music Conference & Showcase will take place February 21-24, 2019 at The Park Inn by Radisson Harrisburg West, PA is located off I-81 at exit 59 in the beautiful city of Mechanicsburg. 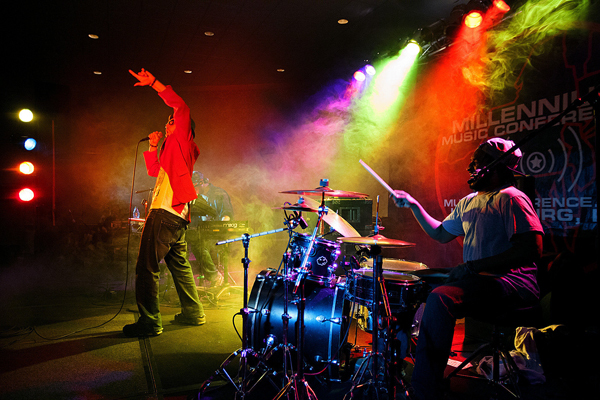 The Patriot News has called the event “wildly successful” and it’s the largest and most reputable music conference and showcase in the Mid-Atlantic region. Each winter hundreds of musicians and music industry professionals come together for this annual conference featuring 2 days of music business panels, clinics, workshops, keynotes, mentoring sessions and trade show. At night local community joins in the weekend festival of new music and emerging talent; and almost all showcase performances venues are free and open to the public. At night the local community joins in the weekend festival of new music and emerging talent; and almost all showcase performances venues are free and open to the public.